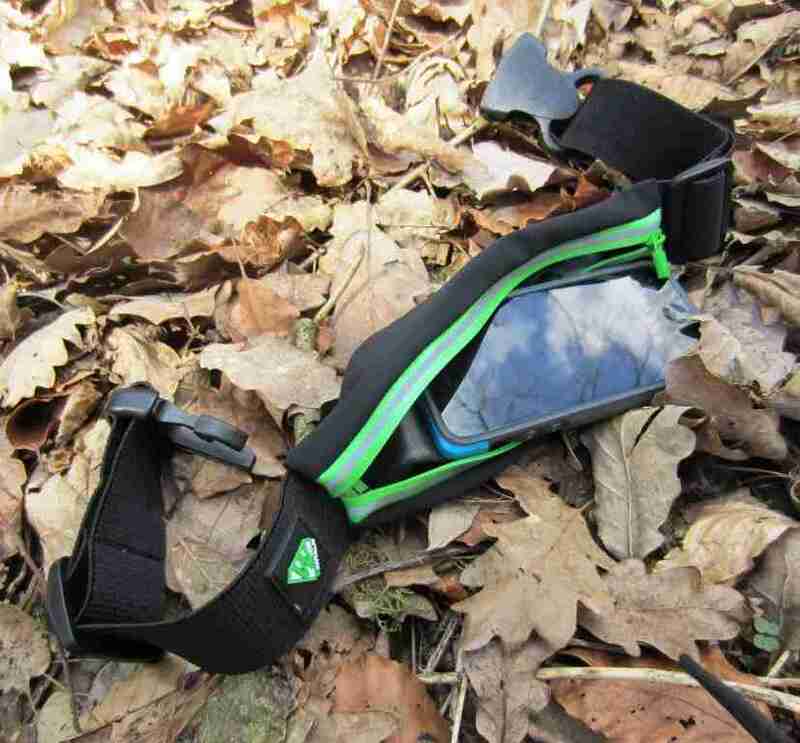 Looking for alternatives to carry smartphone during running workouts we tested XTENS ultra light and thin belt from Wantalis. This entry was posted in Sportovia on April 19, 2015 by piotr. This entry was posted in Sportovia on April 12, 2015 by piotr.